1.1. 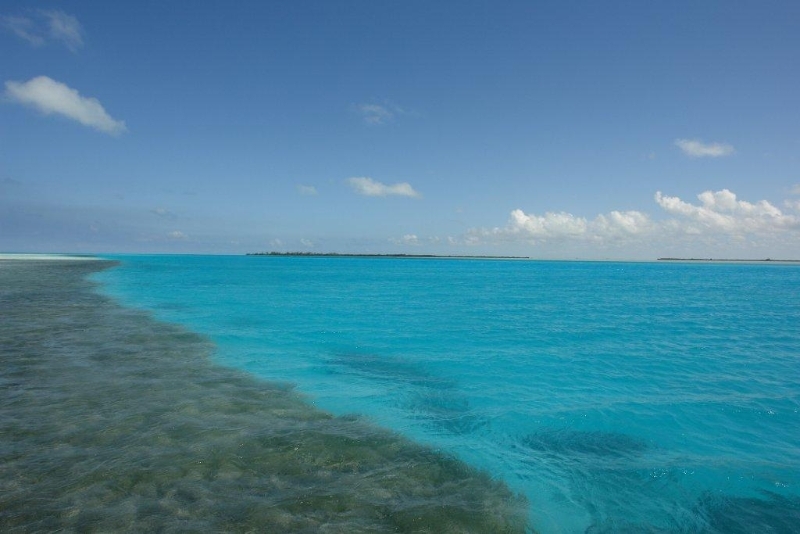 As members of the BFFIA, we pledge to meet or exceed all levels of certification, training and licensing required to legally operate within The Bahamas. 1.2. 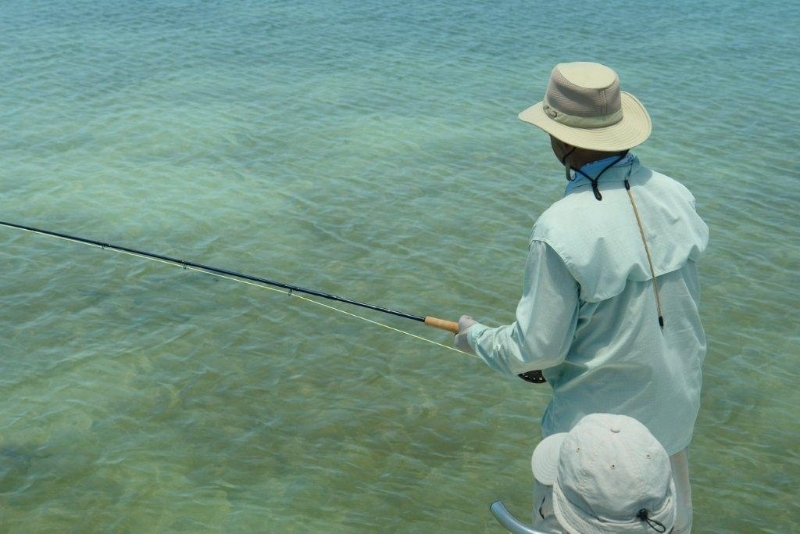 As members of the BFFIA, we pledge to familiarize ourselves with all regulations, legislation and government policies that may have an impact upon the fly-fishing sector of The Bahamas. 1.3. As members of the BFFIA, we pledge to become knowledgeable of and compliant with all relevant Bahamian workplace safety and environmental regulations. 2.1. 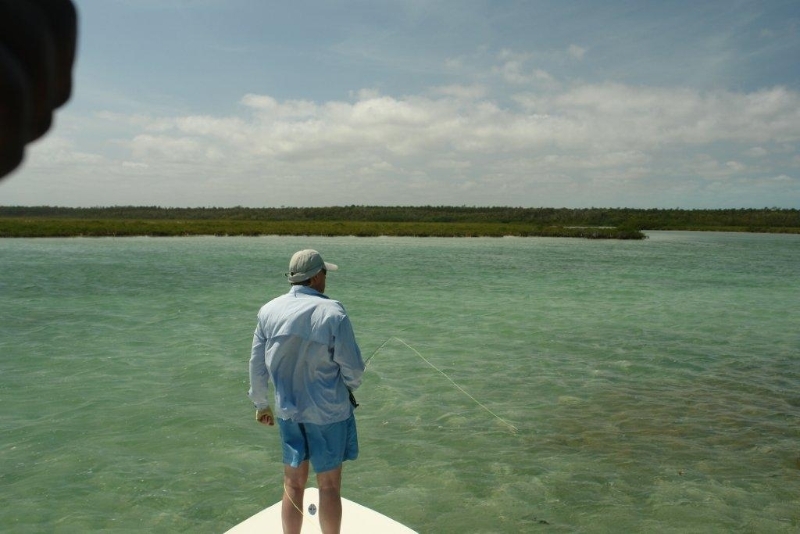 As members of the BFFIA, we pledge to operate our vessels in a safe and conscientious manner that takes into account the comfort of the fly-fishers, respects other watercraft, obeys all regulations, acknowledges and anticipates current and potential weather and ocean conditions. 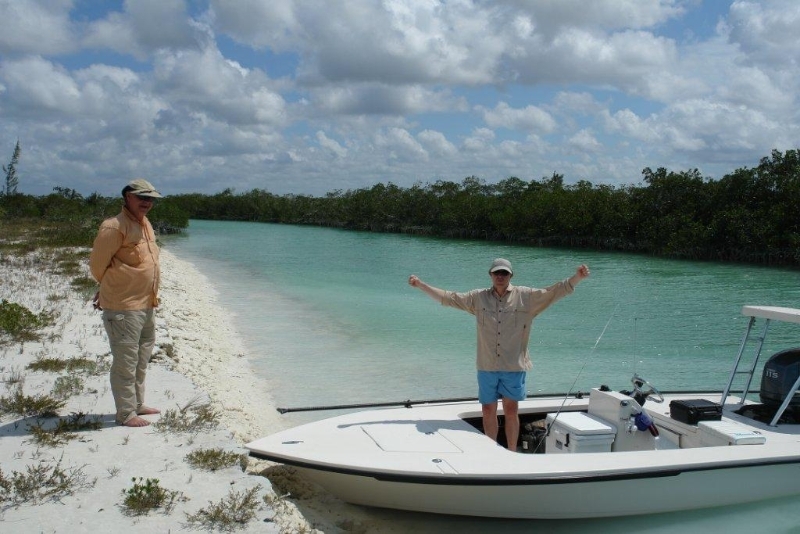 2.2 As members of the BFFIA, we pledge to ensure that our boats are maintained and equipped to provide clients with an enjoyable and safe experience. 2.3 As members of the BFFIA, we pledge to conduct pre-trip and post-trip checklists for equipment and clients. 2.4 As members of the BFFIA, we pledge to ensure that all catch is treated in a manner that maintains the quality of the resources. 3.1 As members of the BFFIA, we pledge to perform our duties in a courteous and professional manner that takes into account the safety, comfort, expectations, education and well-being of each guest. 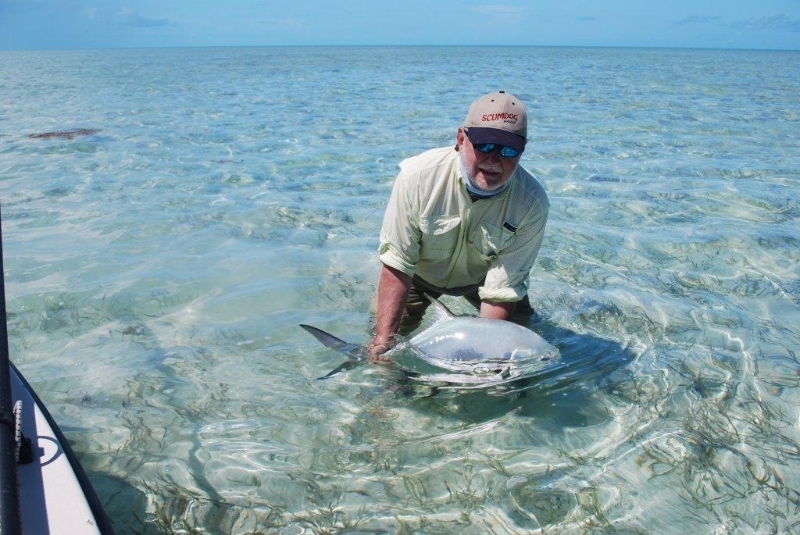 3.2 As members of the BFFIA, we pledge that we will provide knowledge of the local environment, history of the area, natural resources and other information relevant to the enhanced fly fishing experience and interest of each client. 4.1 As members of the BFFIA, we pledge to respect and practice sustainable tourism practices and procedures. 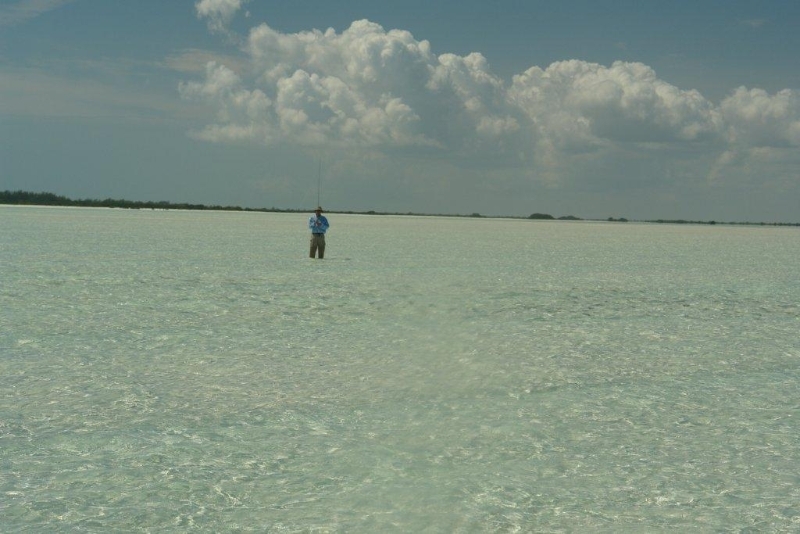 4.2 As members of the BFFIA, we pledge to be an advocate for the fishery, habitat and saltwater resources of the Bahamas. 4.3 As members of the BFFIA, we pledge to be versed in current regulations, catch monitoring practices, as well as catch and release techniques. 4.4 As members of the BFFIA, we pledge to convey to the angler, in a positive and clear manner, issues regarding resource management and eco-friendly angling techniques. 4.5 As members of the BFFIA, we pledge to ensure that all boat and motor maintenance, including cleaning and painting, use the most environmentally responsible products. 4.6 As members of the BFFIA, we pledge to accept the responsibility of ‘policing’ the resource by reporting poachers and polluters. 5.1 As members of the BFFIA, we pledge to be polite and make positive, respectful comments regarding clients, the operation, competitors, co-workers, co-workers conduct or activity and management agencies. Furthermore, we will communicate openly and honestly to build mutually respectful working relationships within the sport fishing community, associated associations and the public. 5.2. As members of the BFFIA, we pledge to conduct ourselves in a respectful manner and will not initiate or engage in abuse, harassment of fellow workers, guests or other participants in the sport fishing supply-chain. 5.3 As members of the BFFIA, we pledge to strictly abide by all Bahamian laws regarding drug and alcohol use at all times. 5.4 As members of the BFFIA, we pledge to handle challenges or difficulties with clients (i.e. complaints, conflicts, anger) in a manner that is courteous and professional. 5.5 As members of the BFFIA, we pledge to acknowledge that tips are a reflection of superior service and should not be solicited or anticipated from clients. 5.6 As members of the BFFIA, we recognize the impact that personal appearance and good hygiene have on our professional image, and pledge to maintain high standards regarding the same. 5.7 As members of the BFFIA, we pledge to ensure knowledge and understanding of company policy and terms of employment. 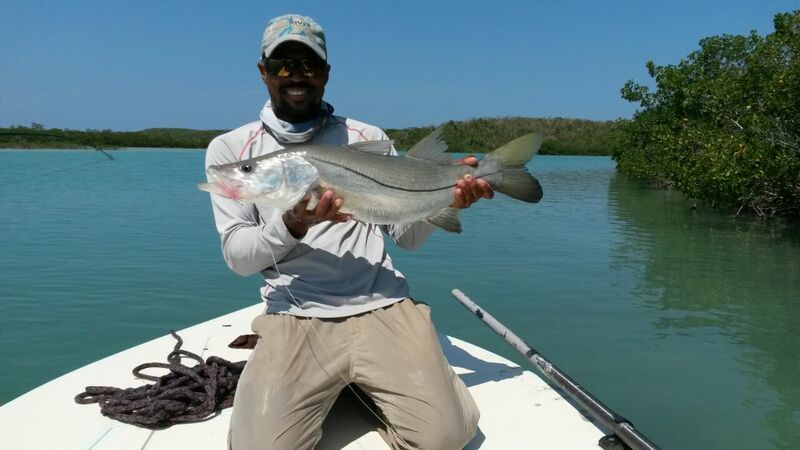 5.8 As members of the BFFIA, we pledge to collaborate with pertinent organizations to enhance the sport fishing sector of The Bahamas; conserve and if necessary enhance the fishery resource, and improve the overall delivery of the fly-fishing experience. 5.9 As members of the BFFIA, we pledge to communicate information or ideas to all in a clear and positive manner. 6.1 I will ensure that my personal actions have little or no impact on the local environment because of personal efforts in water and energy conservation, waste management and composting, local purchasing, and the elimination of toxic products. 6.2 I will commit time and financial resources to family members, the church, school groups and the larger community to promote and advance an environmental ethic throughout the island communities. 6.3 I will continually upgrade my knowledge of available marine conservation and fish habitat protection techniques and the overall maintenance or enhancement of my island environment. 6.4 I will be a champion for caring for God’s creation and adopt a lifestyle and activities centered on environmental and social responsibility and thus become a model for global environmental stewardship.